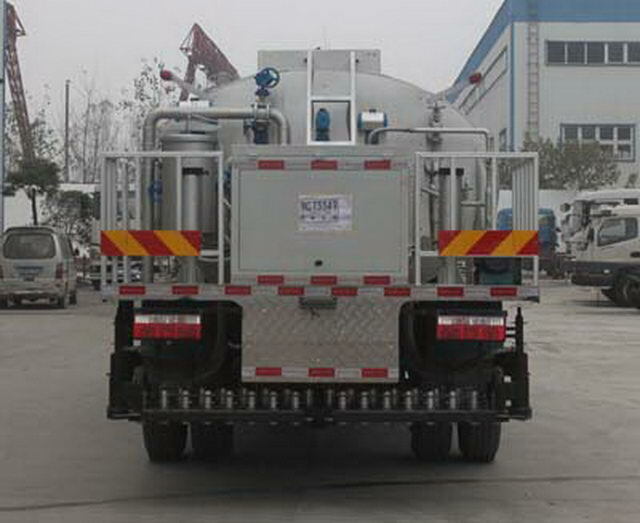 Effective volume of tank:7.6Cubic metre,Transport medium for liquid asphalt,density:900Kg/Cubic metre. 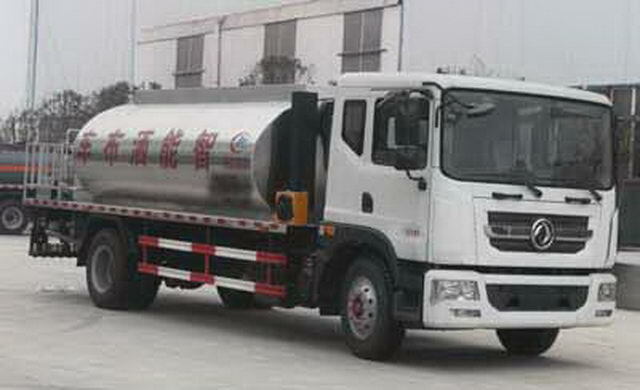 Oval tank size(long/The major axis/Short axis)(mm):4350/2300/1500(Internal size of the tank4190/2140/1340, The thickness of the tank insulation layer is80mm). 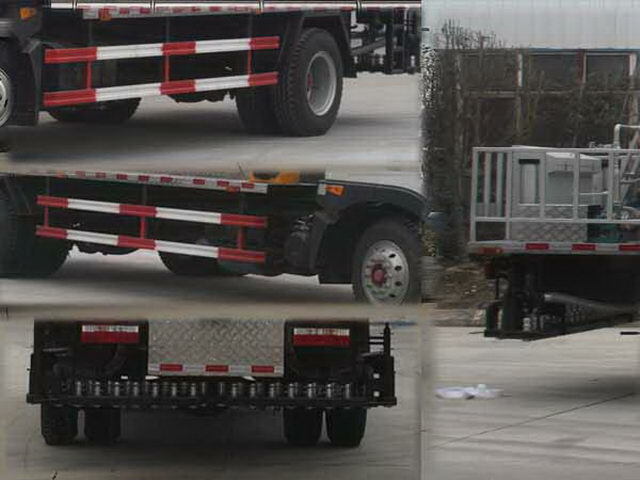 Protective material:Q235Acarbon steel,Connection mode:The left and right side protection and the bottom plate are welded connection;Rear special device and rear protective phase interference,Post protective immunity. Rear off height(mm):510,ABSSystem manufacturer/Model :Jiaozuo Borui grams control technology Co. Ltd./J ABS.